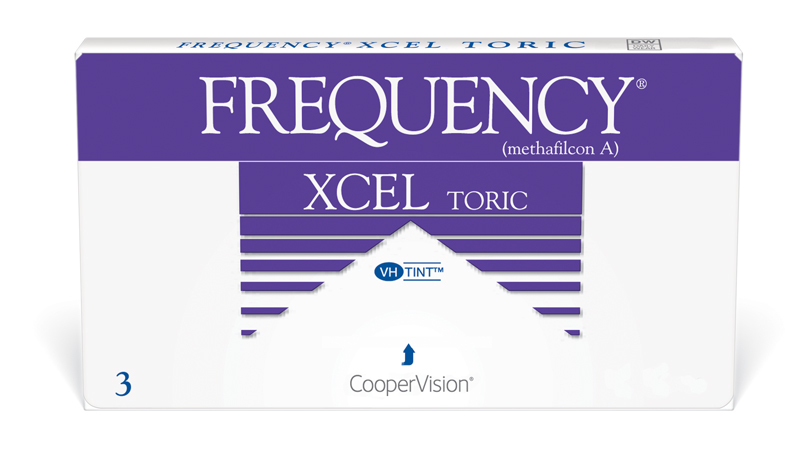 If your astigmatic patients want crisp, clear vision, Frequency xcel toric may be for them. Frequency xcel toric contact lenses offer our patented UltraSync® Technology. This gives the design the ability to ensure that your patients benefit from a stable lens with minimal rotation. Frequency xcel toric contact lenses also include a light blue handling tint, which makes them easier to see when inserting and removing. Patients with a high level of astigmatism can still enjoy the benefits of Frequency xcel toric with our XR extended range of powers. Enter the password that accompanies your username. If you forgot your password, request it be emailed.